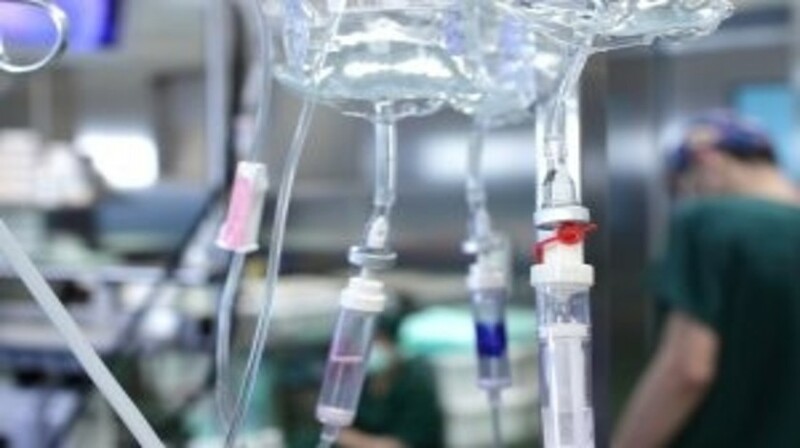 Chemotherapy-induced nausea and vomiting (CINV), both acute and delayed, has a dramatic effect on the well-being and quality of life of patients with cancer. Improved understanding of the mechanisms involved in CINV has led to the development of agents targeting the 5-HT3 receptor as well as the NK-1 receptor. Antiemetic prophylaxis given to patients receiving highly emetogenic chemotherapy combines agents blocking the 5-HT3 and NK-1 receptors along with corticosteroids given regularly and repeatedly. Rolapitant is a long-acting NK-1 receptor antagonist with proven efficacy in controlling CINV as part of the prophylaxis regimen. This review will detail the clinical efficacy and safety of rolapitant in the treatment of patients with cancer receiving highly or moderately emetogenic chemotherapy.